Through Shower of Kunst’s sponsorship program, you can reach our international audience of art insiders and supporters. Sponsors receive prominent visibility on our site through the banners you see on every page. 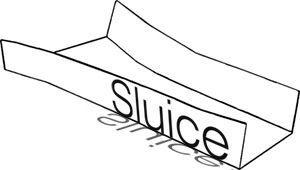 We offer flexible packaging and rates to insure that everyone has a chance to access our readership. For more information on rates and sponsorship opportunities, please contact us. 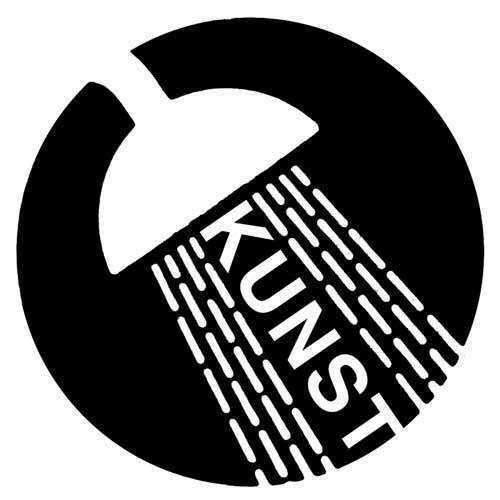 Since launching in the spring of 2009, Shower of Kunst has been run on a voluntary basis. In keeping with this, all support will go directly to paying our network of writers, basic web maintenance and costs, covering transportation to cover even more international exhibitions, and towards commissioning longer, more in-depth pieces. It’s a good cause, wouldn’t you say?! In the last 7 years, Shower of Kunst has quickly developed as a leading critical site for the contemporary visual arts in Ireland, and now Mexico. Shower of Kunst reaches an engaged and diverse audience of art and cultural enthusiasts, from heavily invested local readers to a growing number of readers across the Europe, Mexico, and in the United States. Seasoned and new collectors, private dealers and gallery owners, curators, artists, writers, musicians, journalists, activists, and filmmakers use our site to expand their interest in the cutting edge practices of Ireland and Mexico.